Do you enjoy gardening? Would you like to try to find easier and more efficient ways to garden? If you want to take an extra step to gardening, you can do this with the use of technology. Technology is constantly at your fingertips, so why not take advantage of it to enhance your garden and make the gardening process much easier? You can take your garden beyond basic landscaping with help from technology. If you continue reading, you may be able to find inspiration and tools to help create the garden of your dreams. Simply searching online landscaping ideas can provide you with design options for your garden. You can browse albums full of landscape designs and find instructions to create various aspects of a garden such as using pond supplies, flowers, and soils. It may be difficult to visualize a garden in your head, especially if you are trying to measure it out and are considering spots to place flowers, a pond, trees, and sitting areas. There is software that allows you to visualize the landscape you are looking for. You can design a garden and see it in 2D or 3D. VisionScape is just one program that allows you to do this. VisionScape has been labeled as the best design software for landscaping by many reviewers. If you are not tech-savy, there are video tutorials that you can watch so you can learn how to use the software and get the most out of it. You can even use the free version which allows you to design a garden and take screenshots of your creations, so that you have them as references when you actually begin creating a live physical garden. The reason that VisionScape is so popular is because it has a wide variety of items to place into your computerized gardens, but these items are actually items you can physically buy for an actual garden. With a small monthly fee, you can have access to even more design elements and clearer graphics. 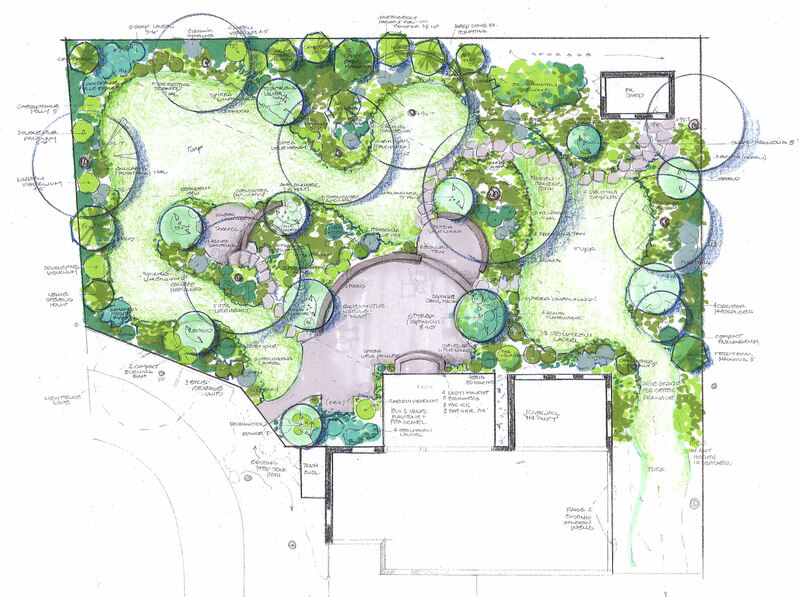 You get to place all elements, from the garden pond and pond filters to paths and patios. 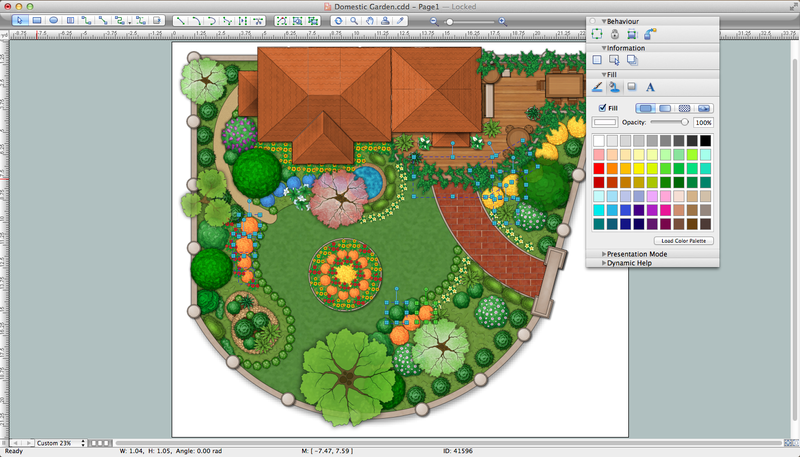 SmartDraw is another popular design software product that many people use for landscaping and floor plans. Although it is only 2D, it does have various elements and templates that you can use to begin your landscaping. If you want to draw out some of your ideas while you are at home relaxing or taking a break from work, there are some mobile apps that you can use. Although you need to upgrade or pay a fee to use the best landscaping apps, they may be well worth the price. 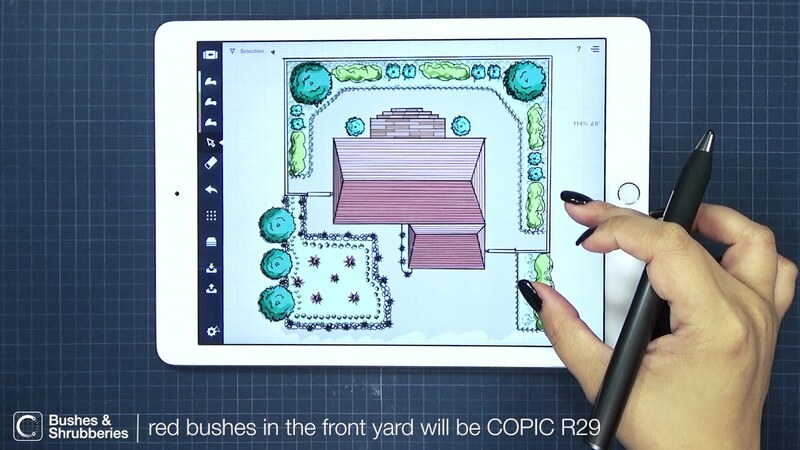 You can design your garden on your phone while you’re watching television or in the car. Some recommended products for mobile designing are Home Design 3D, iScape, and Pro Landscape Home. If you want to enhance your garden, technology can always help. Design software allows you to visualize your gardening ideas and can provide you with the opportunity to see your options before you begin creating your garden.